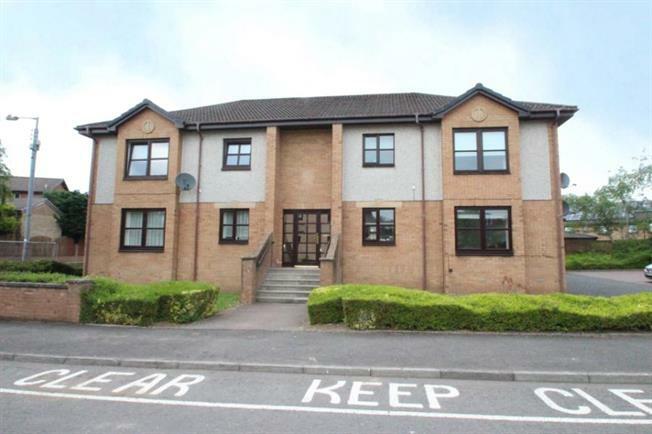 Countrywide Estate Agents strongly recommend immediate internal viewing of this beautifully presented, modern first floor flat within a popular development with private parking space to side. This property would make an ideal purchase for both old and young alike and as viewing would confirm is presented in outstanding condition. The property benefits from gas central heating, double glazing, audio controlled entry and privately owned rear garden. The accommodation comprises communal resident's entrance with security entry system, reception hall with access to storage loft, spacious lounge, fitted dining kitchen, two bedrooms both with fitted wardrobes and a refitted bathroom with thermostatic shower and screen. The property is conveniently located for schooling and all local amenities.